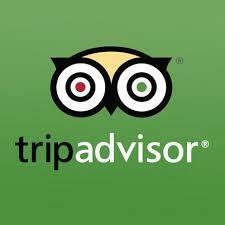 Rockport Beach named best in Texas by USA TODAY 10Best! 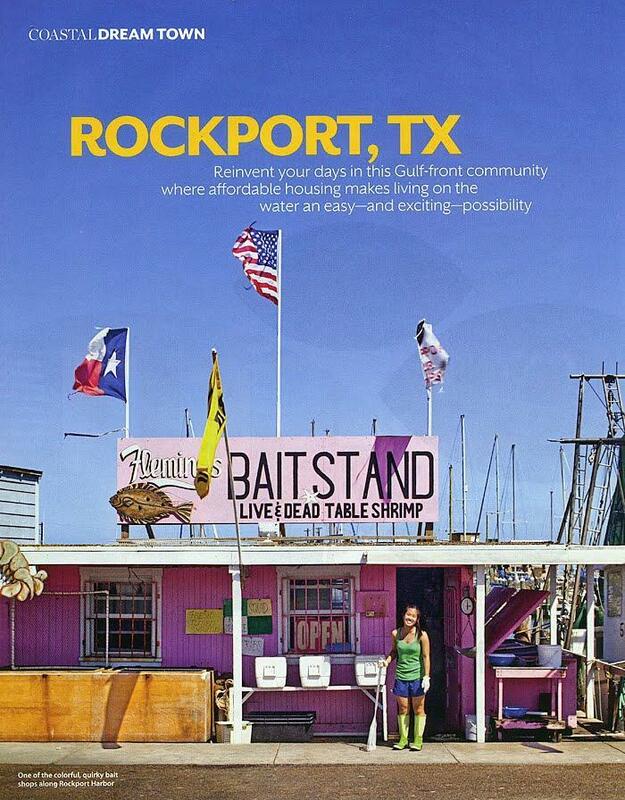 Rockport-Fulton One of 6 Affordable Destinations to Rent a Beach House in the U.S.
AOL Travel - America's Best Beach Towns - **Look who made #2!! The Lazy Gardener - There are more Hummers this year!